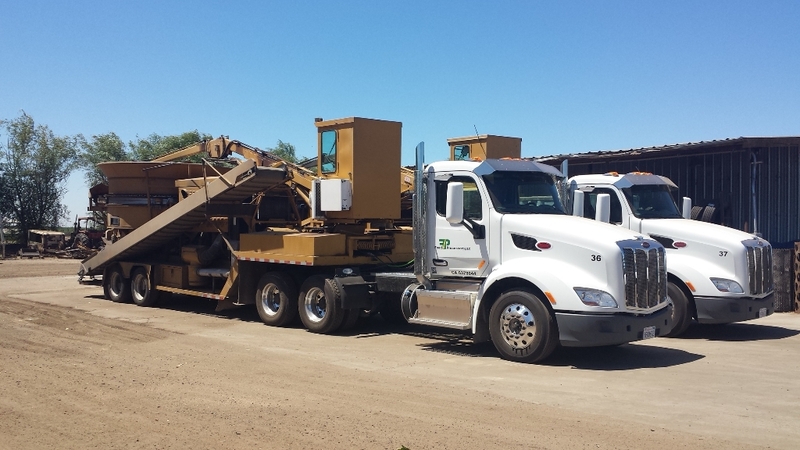 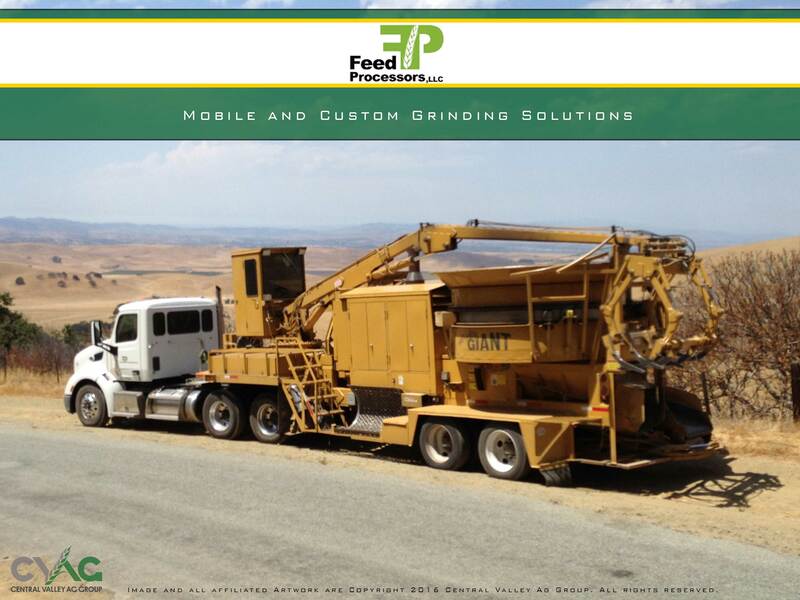 Feed Processors provides a custom grinding service to compliment the sales and services of Central Valley Ag Grinding. 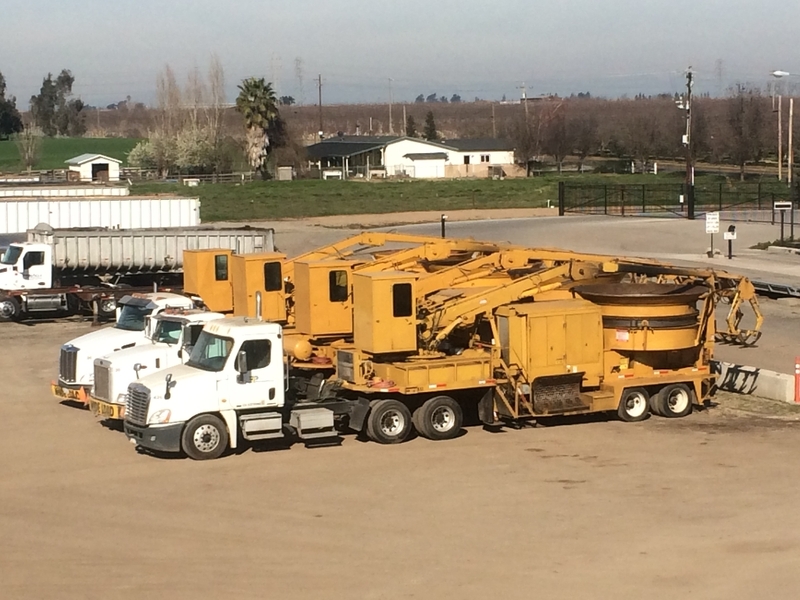 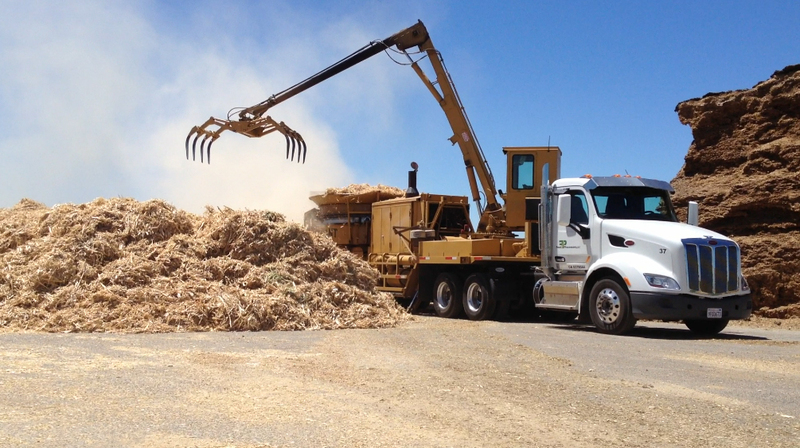 Our mobile team arrives onsite at our customer locations to increase the value of their existing feed stock by grinding. 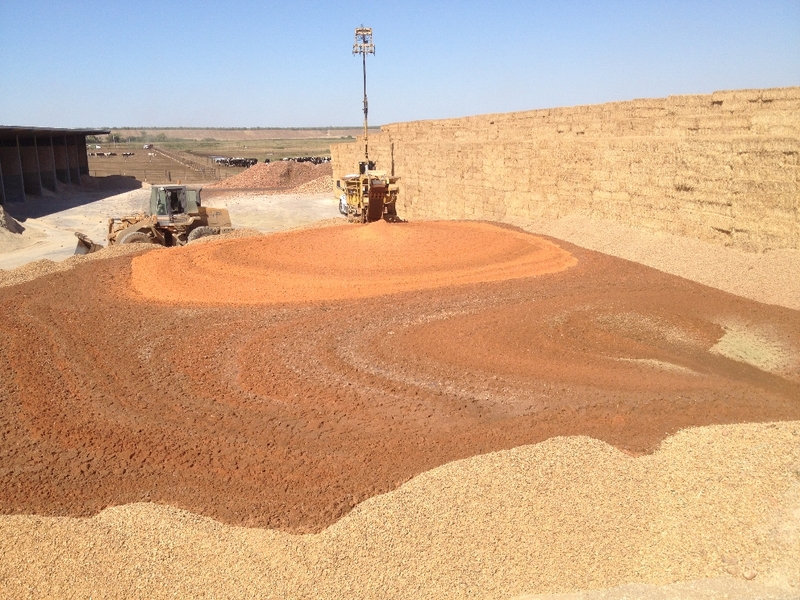 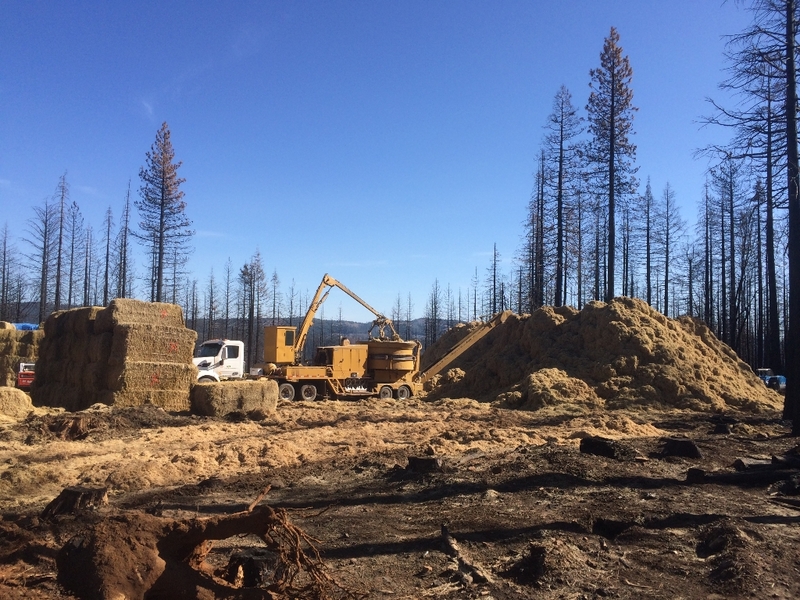 Feed Processors is able to grind a wide variety of feed stock including grain, beans, nuts, shell, and virtually all types of hay and straw.